Primex Plastics Private Ltd was celebrated as best Plastic Injection Moulding Companies In Bangalore. Plastic mainly become the keystone of all the products. We manufacture many things by using plastic. It is difficult to imagine what our lives would be without plastics. Products of everyday lives being made of plastic. This is the reason why plastic injection molding is such a huge industry. Primex Plastics Private Ltd are engaged in offering an wide range of Injection Molding Equipment according to customer requirements.So named as best Plastic Injection Moulding Companies In Bangalore. Our products are designed by using High quality tested material and our products are extensively appreciated amongst our customers for their high efficiency, sturdiness, precision, high performance, low maintenance, long service life and sturdy designs. Available with unique features, this Injection Molding Equipment can also be customized as per the detailed by the clients. They are easy to use and provide efficient working to the clients as per their requirement. 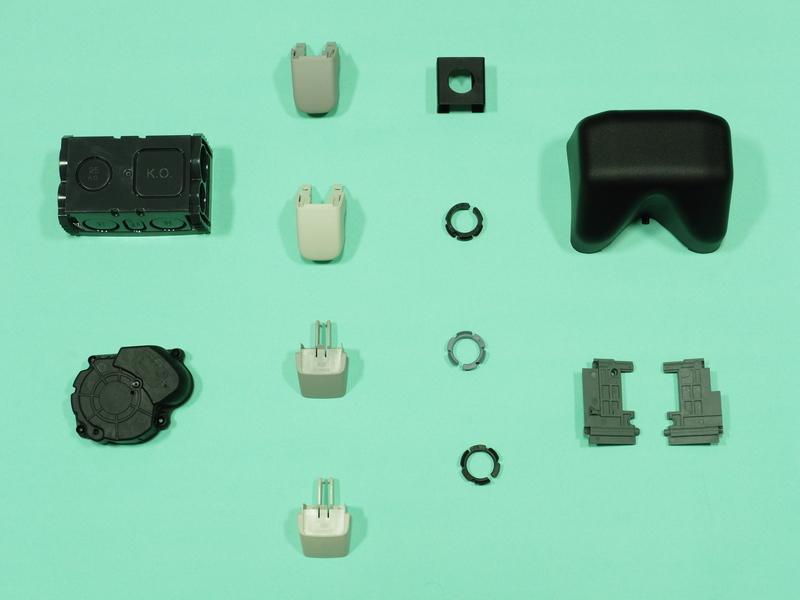 Injection molding produce thin-walled plastic parts for a wide variety of applications, especially in plastic housings. Plastic housing is a thin-walled enclosure, often needs many ribs and bosses. Our products are widely used in household appliances, consumer electronics, power tools, and as automotive dashboards. Injection molding is also used in daily products.